World of Warcraft was the focus of some major announcements at this weekend’s BlizzCon in Anaheim, California. In addition to a vanilla server of the classic game, the MMO is seeing a major new expansion in 2018. The upcoming expansion pack is named Battle for Azeroth, and it’s bringing a bunch of new content. 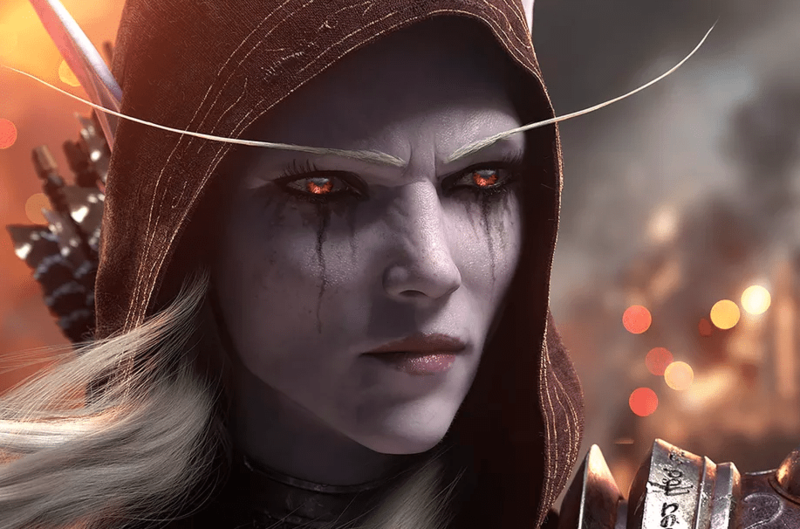 On top of the expected increased level caps and new zones, the expansion will focus on the age-old conflict between World of Warcraft‘s two factions, the Alliance and the Horde. Alliance players can explore three new zones set in the island nation of Kul Tiras, while Horde players will travel to three zones making up the islands of Zandalar. On these new continents, players will recruit new “allied races” to bolster the ranks of their faction. The new races will also be playable once they are unlocked. Two new systems coming to World of Warcraft with its seventh expansion are Island Expeditions and Warfronts. Island Expeditions will be dynamic, variable missions which set players out in groups of three to explore uncharted areas and race against the enemy faction to secure resources. Warfronts will team up 20 players together for cooperative battles against AI armies commanded by a specific enemy commander who has their own strategies and army composition. Battle for Azeroth will see the removal of the Legion expansion’s Artifact Weapons. Instead, a new system will focus on a necklace called the Heart of Azeroth. A new resource, called Azerite, feeds the necklace and lets players unlock new powers and traits in their armor. The more powerful theHeart of Azeroth, the more powerful abilities can be given to the armor. Blizzard did not give an official release date for Battle for Azeroth, but don’t expect it before spring 2018 at the earliest. Watch out for more BlizzCon and other gaming news here on A9K.